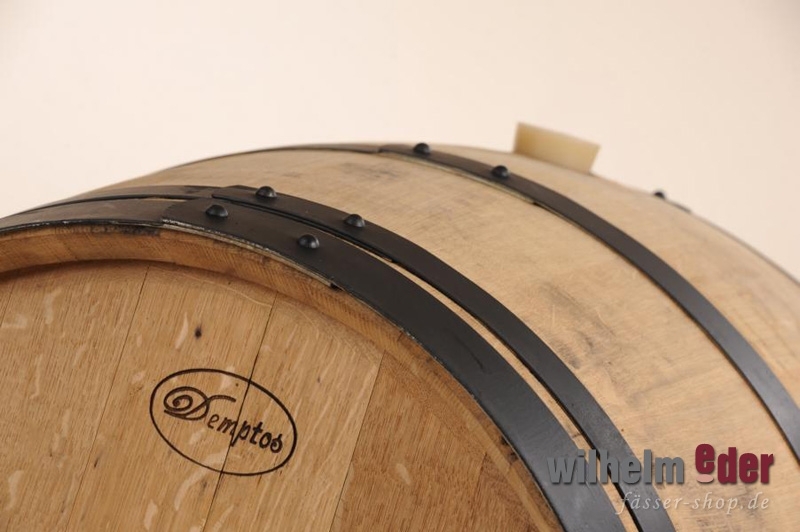 Product information "Banyuls barrel 225 l french oak"
The production process, known in France as mutage, is similar to that used to make Port. 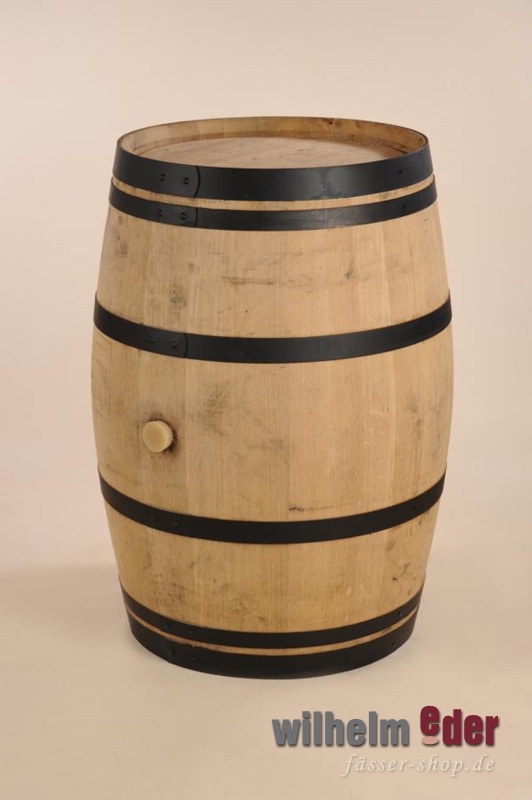 Alcohol is added to the must to halt fermentation while sugar levels are still high, preserving the natural sugar of the grape. The wines are then matured in oak barrels, or outside in glass bottles exposed to the sun, allowing the wine to maderise. The maturation period is a minimum of ten months for Banyuls AOC. The resulting wine bears a similarity to port but tends to be lower in alcohol (~16% vs. ~20%). 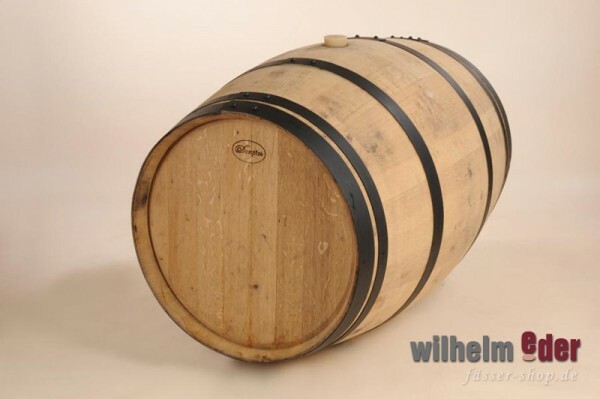 Barrels are excellent for aging distillates like Korn, Jenever, Whisky, Vodka, Beerbrand etc.